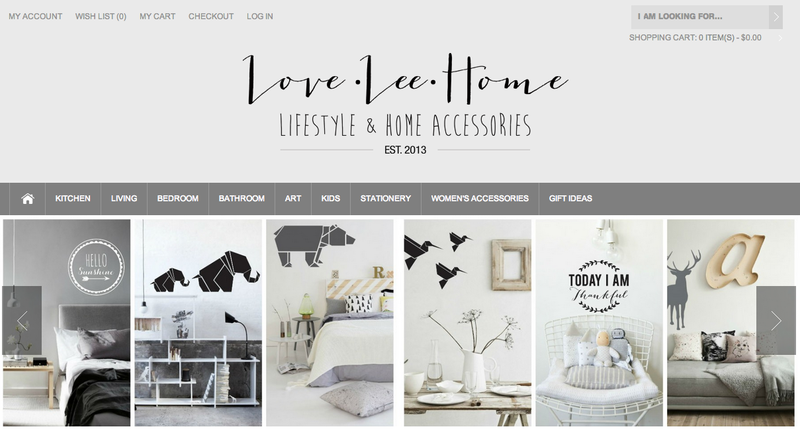 I am delighted to introduce to you a brand new stockist called LoveLeeHome in Australia. It is a lifestyle and accessories online shop based in Australia. They have a gorgeous array of products across lots of different categories, and all from different parts of the world. They have Handmade by Me stock over there, so if you live in Oz, this is probably the quickest way to get your hands on my products. “Developed on a shoe-string and a prayer, LoveLeeHome is my dream, a long time in the making, brought to life. I’ve always had a strong idea of what I wanted the end product to be, and getting there has been no small feat, but such an exciting adventure too. When you’re pouring every spare moment you have working on a project, but it doesn’t feel like work, that’s when you’re doing something you love. 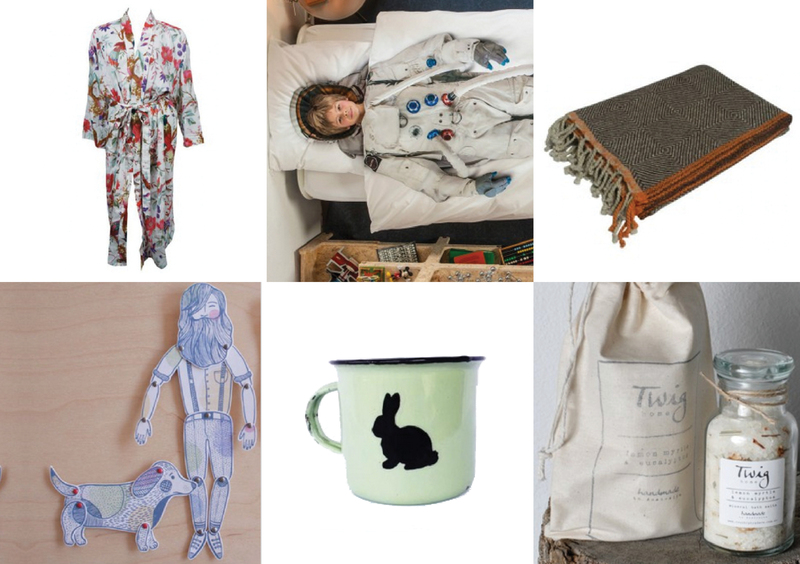 I seriously want one of those spacesuit duvet covers above…how cool??? This entry was posted in shops stocking handmade by me, Uncategorized and tagged accessories, australia, beautiful, buy, design, duvet cover, handmade by me, home, kids, lifestyle, LoveLeeHome, online, products, shop, south africa, space suit, stockist by seraholland. Bookmark the permalink.